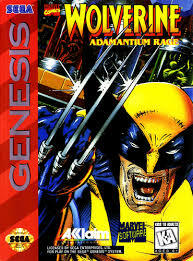 The first of three games by infamous publisher LJN. This incredibly difficult game suffers from stiff controls, a restricting time limit, awful platforming and a sky high difficulty that makes it near impossible to see anything past the first level. ON EASY. Why is this game on the list twice? It’s because both versions of this game are different in structure and developer (the SNES game was developed by BITS Studios while the Sega Genesis game was made by Teeny Weeny games). The SNES game is only slightly better than the Genesis version, it wins by a sliver for not being as difficult, but still broken none the less. Of the four tie-in’s to the much maligned 2009 film of the same name, the Wii version of Origins suffers from terrible controls, an over use of QTE’s and frustrating level design. It is too be skipped at all costs. 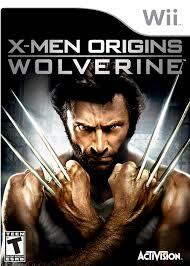 This game is also available on the PlayStation 2. 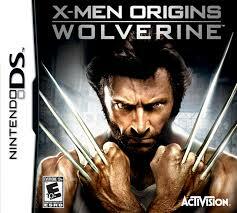 Much like the war of the 16-bit Wolverine games, Origins is marginally better on the PSP than the Wii game. Both are character action games but are completely different in structure. The PSP Game snags the number seven slot by being a little bit more focused than the Wii game, though neither are recommend by myself. The second Origins game from Griptonite Studios (the first being the PSP game) the Nintendo DS game is a solid but repetitive action platformer that is okay in small doses but still is a little too monotonous. The game has a very weird cartoony art style that doesn’t suit the film material, however you can turn the villain characters to comic mode from the extras menu. 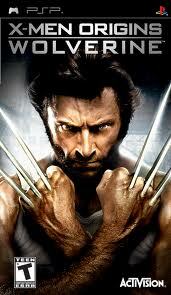 Oh, and the DS makes the SNIKT sound when you close the lid. 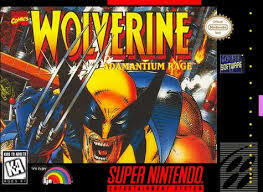 The premier Wolverine game from publisher Activision and developer Digital Eclipse is nothing too spectacular, but it is a colorful, classic style 8-bit action game. If the game had tighter collision detection and some more interesting boss encounters, it maybe would’ve ranked higher. This game has its fans but I’m not one of them. That being said, it does have an interesting story and solid voice work from the likes of Mark Hamill and Patrick Stewart. The game is an odd mixture of clunky stealth mechanics unfitting to the character combined with a lack of mid mission checkpoints that make you restart large portions of levels upon failure. There are some decent boss fights that make up for the sour bits, but way too much patience is required to enjoy this game. Also available on the PS2 and Xbox. The prodigal Wolverine game from publisher LJN is a really fun platform action game with interesting levels that encourage exploration and the discovery of secrets. A short game, plagued by some cheap deaths in later levels, but a fun game well worth playing. It’s not too often that a handheld version of a console game is better than its older sibling but it’s the case here. 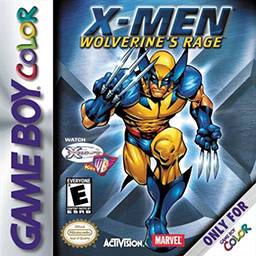 X2 on the GBA plays like a lost gem from the 16-bit area with clear, well animated characters, tight controls and challenging boss encounters. Well worth playing if you have a way to play it. 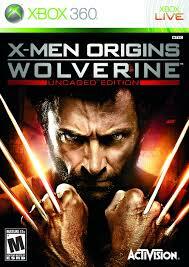 If you have to own one Wolverine game, this is the one. 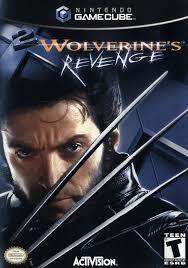 Raven studios did an excellent job in creating the world’s first and only M rated Wolverine game. 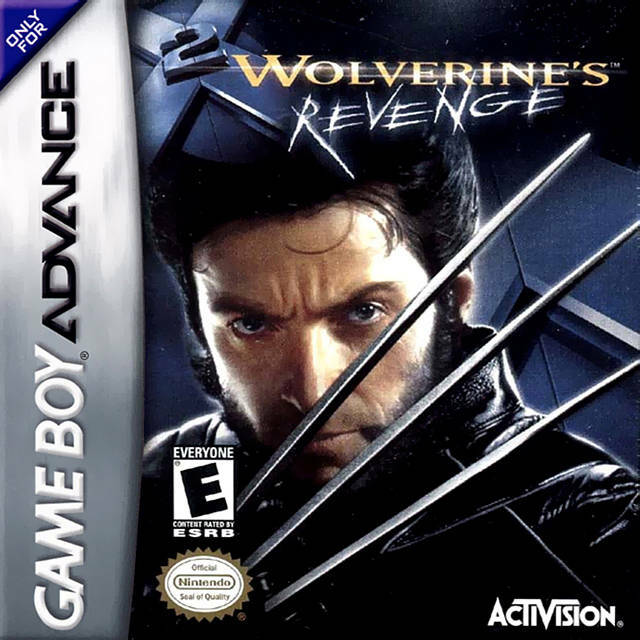 Superb combat, character customization through leveling and collectibles mixed in with classic costumes makes this Wolvie game a cut above the rest. It is not flawless, it does get a tad repetitious, but comes highly recommended for fans of the character and action games in general. 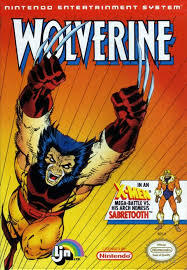 There you have it folks, these are my picks for the Top Ten solo Wolverine games. Disagree? Post in the comments below. If you want to read the full reviews for each, check out the review section of my page.